​Liverpool full-back Trent Alexander-Arnold has recalled his emotions as he watched Steven Gerrard's now-infamous slip which saw the team drop out of the Premier League title race in 2014. 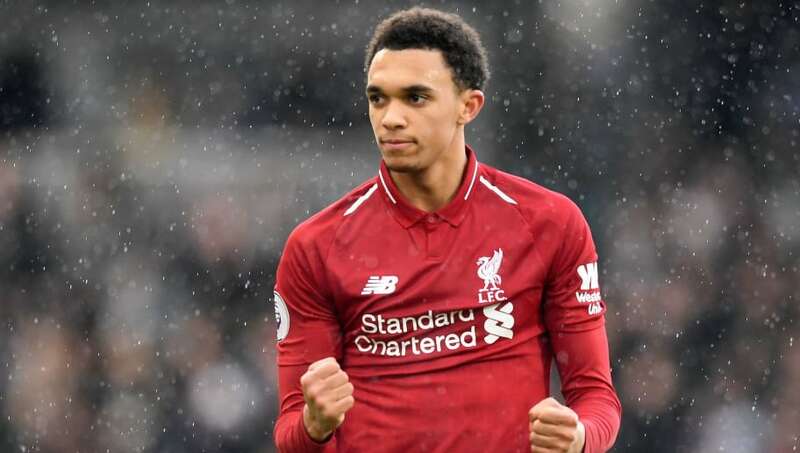 Speaking to ​The Times, ​Alexander-Arnold revealed he was a ball boy at the game and admitted the slip was tough to watch. “Everybody watching the season will have respect for both [​Liverpool and ​Manchester City]. Not being big-headed or anything but our team has shown it’s world class and one of the best in recent years in the ​Premier League. 狼 "Don't talk about it. Forget it"
Unlike in 2014, City already have the advantage in the title race. They currently sit just two points behind Liverpool, but can move ahead if they win their game in hand against ​Crystal Palace on Sunday. Liverpool may need a positive result against ​Chelsea to return to the top of the table, but the memory of Gerrard's slip will certainly play a part in the game. Fans of the Blues can often be heard taunting Gerrard for his costly mistake, and their chants will almost certainly be heard from the first minute on Sunday.